If you have your home for sale, why not to spend some money to make your home looks its best. That’s how we come handy. 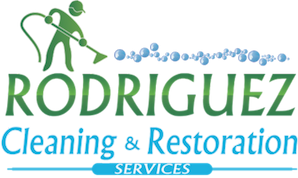 We will make sure you spend your money they right way on the right services. We a person buys something is based on emotions. 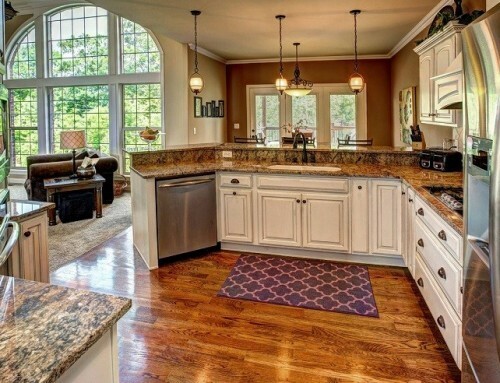 If you make a possible buyer feel welcome in your home and at the same time you show them your home is well maintain. They will buy. 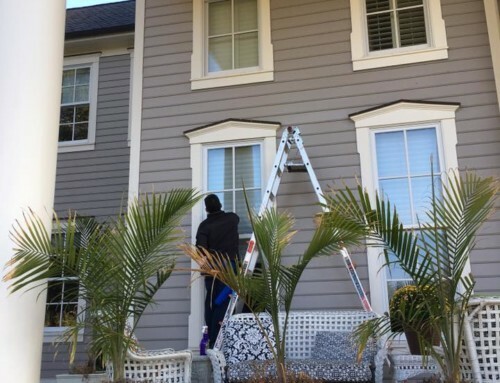 Our professional window cleaning service in Louisville will ensure that any person that walk in your home will notice your clean windows. We don’t cut any corners when we clean. All those small details and corners will be clean.